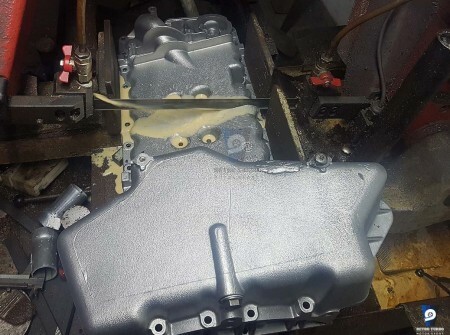 We can shorten your Volvo V90 /960 B6304 sump (Volvo part number: 1271737) to fit your T5 engine during engine swap for Volvos 240/740. Price includes shortening of the oil feed pipework as well. 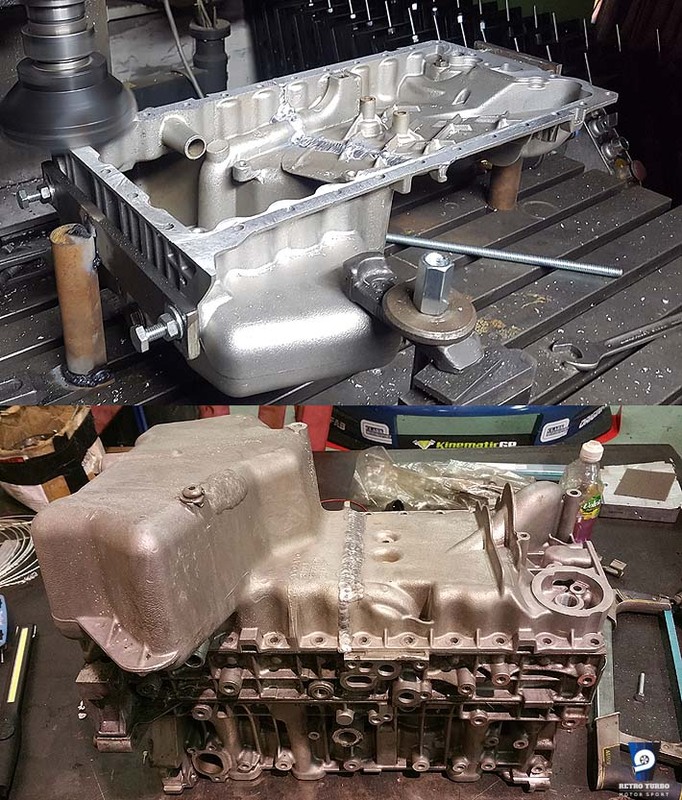 Finished sump is checked for leaks and ready for fitment. 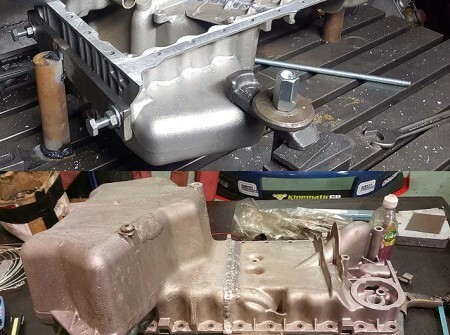 Sump comes planned as standard and does require a thorough clean before fitting on. This one works out at exchange basis only or with prior supply of a sump to our workshop in Poland. We can help with arranging courier. Return postage within most countries of EU is approx £20,00 which will be charged separately. 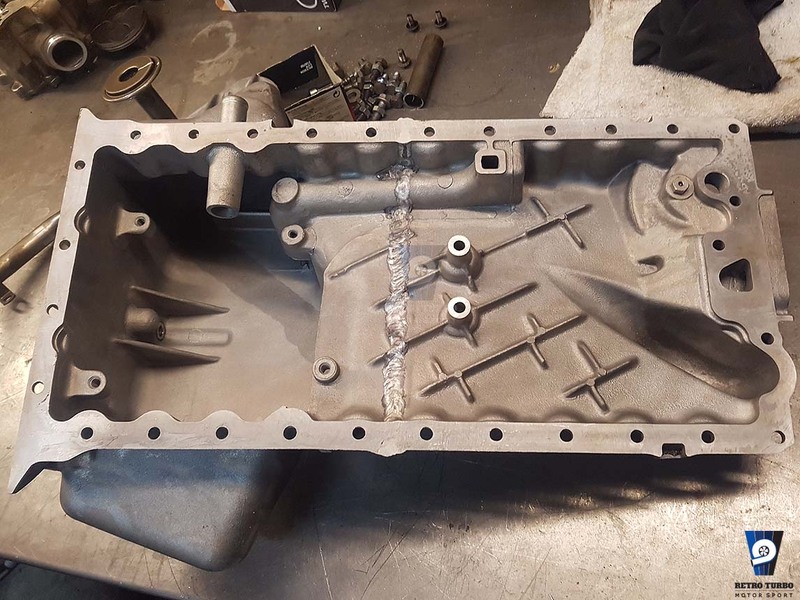 You have to post your sump to our workshop in Poland in order for this service to take place. SKU: shortOILsumpT5. Category: Oil sump, Oil sump, Volvo 240 Series Parts, Volvo 740 940 Series Parts.